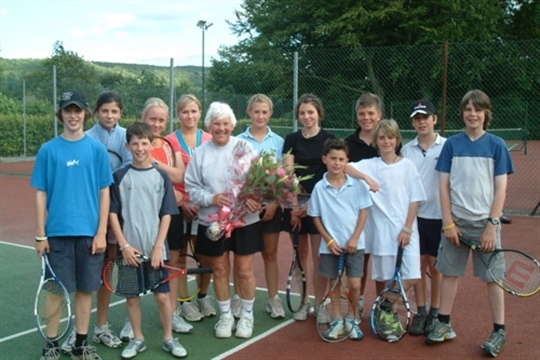 Welcome to the site for all matters concerning Baslow Tennis Club. Here you can apply for or renew membership, book coaching, check court availability and generally keep up with all the news and events. If you do not have an account with us you will need to create one. Alternatively if you have an LTA account or a social media account such as facebook you will be able to log in with that. Our Tennis Club also has a facebook page which can be accessed from the facebook link at the bottom of our website pages. See if the weather is affecting your coaching session. Our club operates as part of the Baslow Sports Field Charitable Incorporated Organisation. 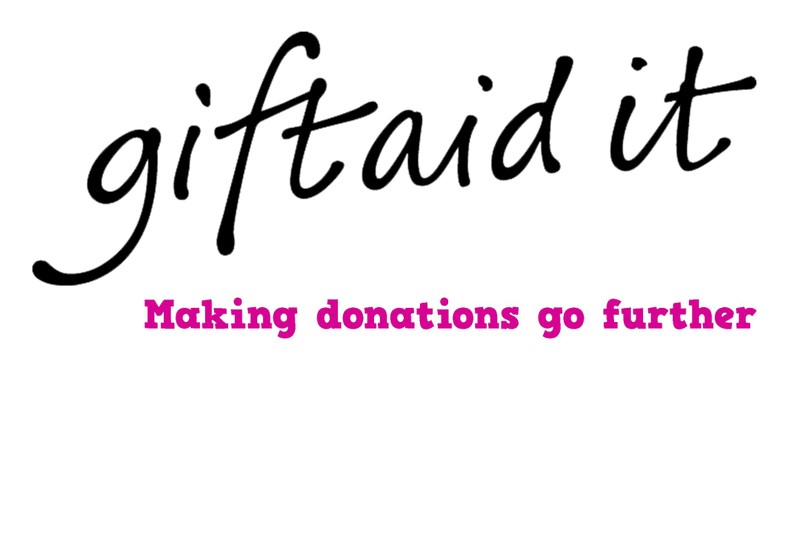 Please consider making a gift aid donation to assist Baslow Sports Field CIO's finances. We rely on Baslow Sports Field to manage and maintain the sports ground facilities. Follow the link to donate. Become a member now and take advantage of our free induction session with our coaches. Follow the link now to find out about membership and join us.